We are proud to present to you the Marchi eleMMent series. Derived from true craftsmanship and brought to perfection by the best engineers and most visionary designers - the new eleMMent series. ﻿A timeless masterpiece. Unique feeling from the moment you step on board. 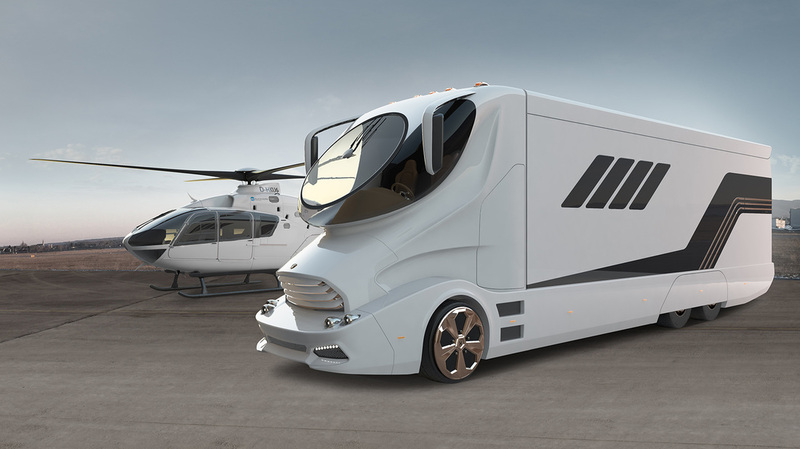 New dimension of exclusive design, impressive exterior and high standard of quality make the eleMMent so unique. 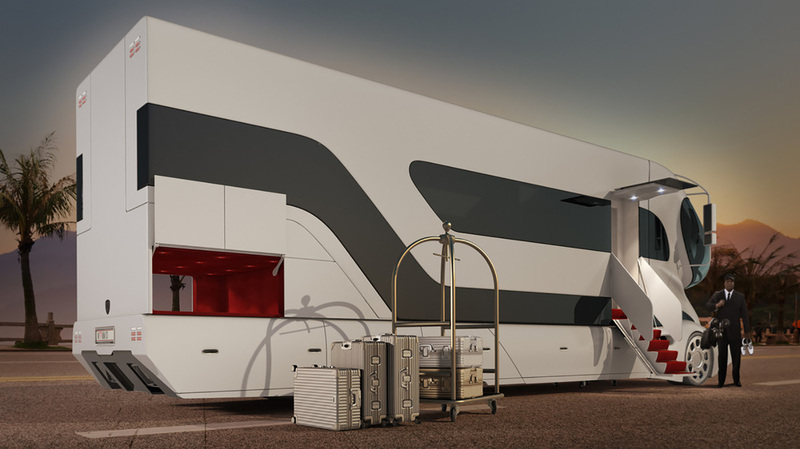 eleMMent represents an innovation for the road, which performs its function as Luxury Home on Wheels or VIP Business Shuttle and creates new sense of well being while on road. With attention to detail and maximum precision it fulfils customer requirements at the highest level and gives a completely new significance to individual lifestyle. Experience new lifestyle and discover new facets of mobility.